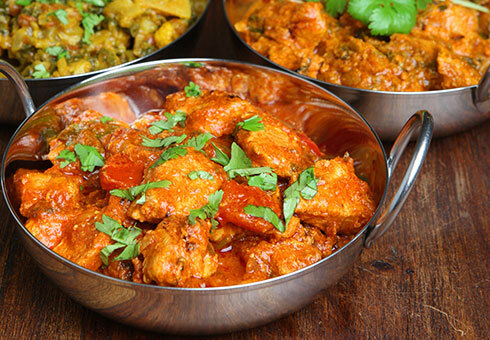 Located on Eltham Green in Wirral, Little Indian is an authentic Indian restaurant and takeaway, where we offer the finest Indian dishes for you to enjoy. Alternatively you can order a takeaway online for delivery or collection. Our complete online menu is available for you to order and enjoy online offers and discounts. Why not try our Tandoori Murghi Masal or Hariali Murghi special dishes.